Greetings, dear readers, and happy Saturday! After a L-O-N-G travel adventure, I am finally back in California with my littles! This weekend will find me very busy as I attempt to catch up on blogging and taking my boys to assorted Halloween events in the area. It will jump start off to a busy week before I leave town yet again for next weekend. I have the pleasure of attending The Makeup Show in Los Angeles November 4th and 5th. This show is only open to professionals working or studying in the beauty or fashion industry. Last week, The Makeup Show announced their keynote speakers at the event, and I wanted to share the press release with you. Next weekend's show will include several distinguished speakers, so if you have the opportunity to attend, I strongly encourage you to do so! Now to the press release and the illustrious lineup! An all-star lineup of makeup and FX artists that have worked with the likes of Cher, the Kardashians, and many feature films, gather to teach artists how to be the best of the best. LOS ANGELES, CA (November 2017) — The Makeup Show LA, which will arrive in the City of Angels on Saturday, November 4th and Sunday, November 5th, has announced this year’s list of Keynote speakers. This year’s show will not only give attendees the opportunity to learn from some of the most experienced and renowned artists in the world, but also get amazing discounts from top beauty brands including MAKE UP FOR EVER, Charlotte Tilbury, It Cosmetics, NYX Professional Makeup, Urban Decay, and more. Danessa Myricks, Fidel Gonzalez, and James Vincent | “Redefining Success” 10:30 AM – 12 PM: With how much competition and opportunities there are in the industry and how quickly it changes, redefining the definition of success, by building better relationships and surrounding yourself with a talented team, is important. In this keynote, learn Why, What, When and How to build a portfolio, land better jobs and make your own mark in the ever-changing world of beauty. 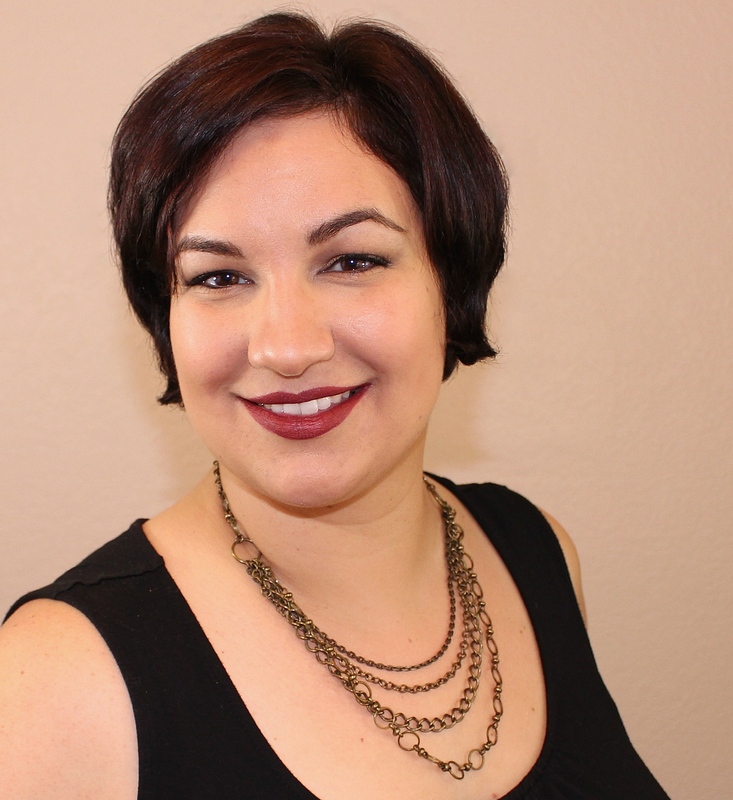 Rachel Goodwin | “Signature Style” 12:30 PM– 2 PM: Join makeup artist Rachel Goodwin, who has worked with clients such as Brie Larson, January Jones and Emma Stone, talk about creating your own consistent aesthetic and product selection. She will share about her career and thoughts on what you can do in your own career to be memorable. 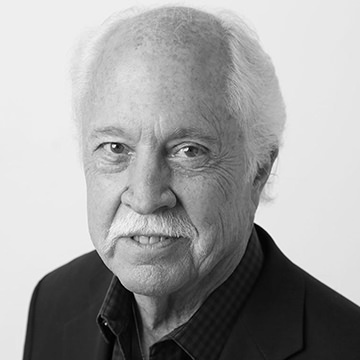 Leonard Engelman | “A Career in Makeup” 2:30 PM – 4 PM: Leonard Engelman is one of the most renowned makeup and FX artists in the film and television industries. His work has been the standard of makeup and FX artists for over 40 years. In his first time on The Makeup Show stage, Leonard will lead you through his legendary career and offer advice, tips and tricks on all that you can do to create your own legacy and career in makeup. 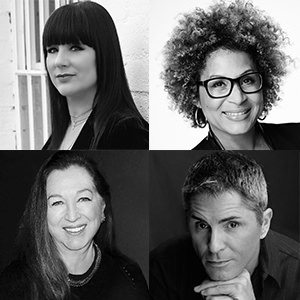 “The Makeup Show Town Hall” 4:30 PM – 5:30 PM: Join Monique Boyer, Lori Taylor-Davis, Susan Cabral-Ebert, Kevin James Bennett, and James Vincent in this all new The Makeup Show keynote. Attendees are invited to join our panel of artists and experts to discuss current topics, debate timely issues, present ideas, voice opinions, ask questions and have an opportunity to engage executives and artists and explore some of the hot topics in today’s makeup Industry. 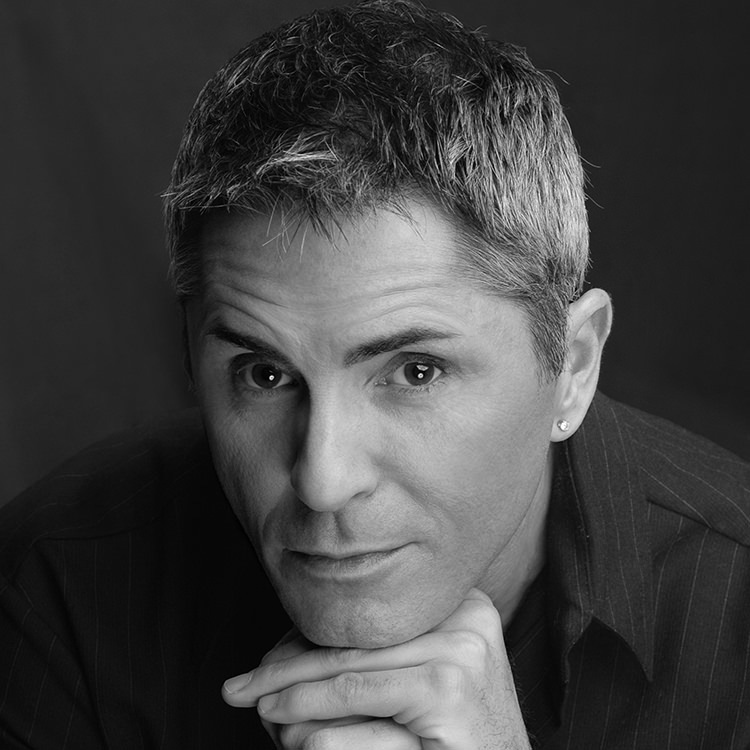 Kevin James Bennett | “Makeup Kit Breakdown” 10 AM – 11:30 AM: When it comes to building the perfect professional makeup kit and breaking down the ingredients in your favorite product, there is no industry voice more knowledgeable than Kevin James Bennett. In this first time keynote at The Makeup Show, the makeup master behind so many brands offers his assessment of what every artist should be carrying in their kit. He will review the essentials and must-haves for any makeup pro. 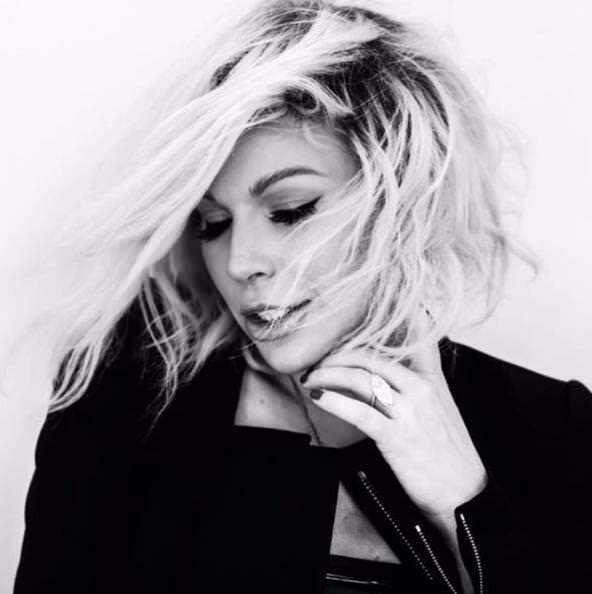 Joyce Bonelli | “Making Up,” - 12 PM – 1:30 PM: Joyce is one of the most famous makeup artists is in the world, who has become a celebrity in her own right, thanks to her close ties with the Kardashians. As an artist, personality and entrepreneur, Joyce has made an impact on an entire world with her makeup aesthetic. In this first time keynote at The Makeup Show, Joyce tells the story behind her brilliant career, talks about the launch of her makeup line, and offers insight and inspiration on what you can do as an individual and still be successful. 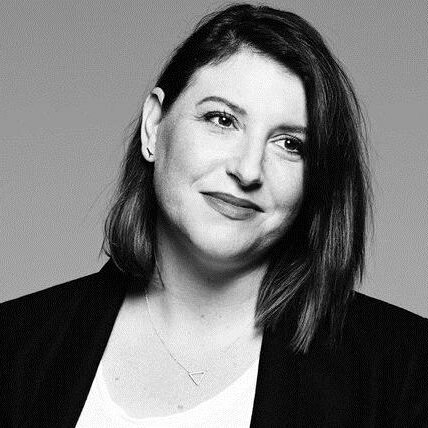 Dana Bomar | “Making Your Mark” 2 PM – 3:30 PM: In this keynote, Melt Cosmetics’ very own CEO Dana Bomar will take attendees on a journey from behind the counter as a Nordstrom artist to an Instagram sensation in less than ten years. 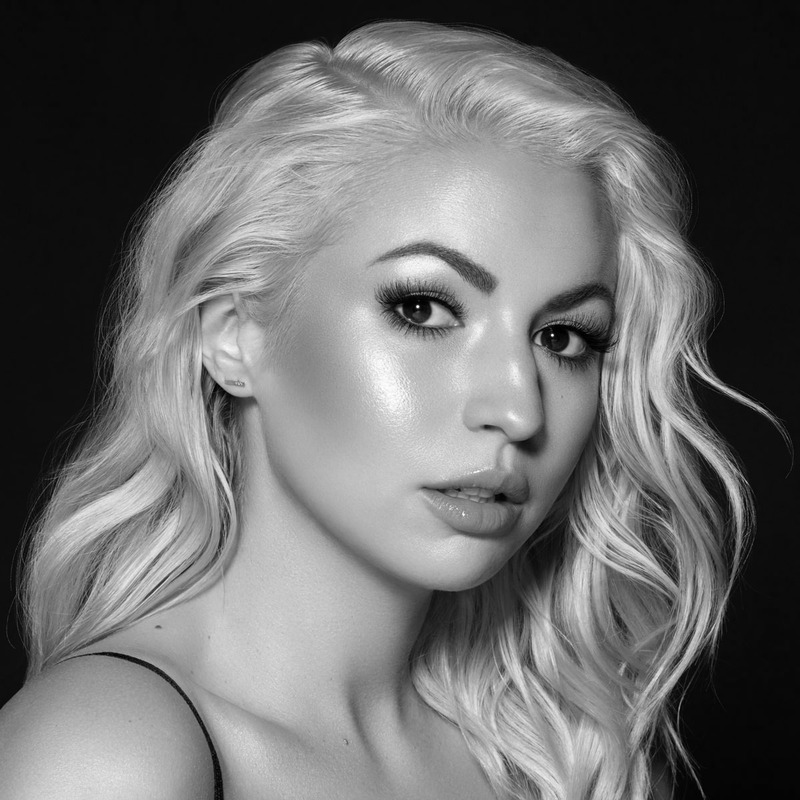 Dana will take the stage with James Vincent to share her own stories, offer advice for our attending artists and share her secrets for building your own successful brand and social media presence in the beauty industry. The Makeup Show LA will also feature over 75 top beauty brands including Diamond Sponsor MAKE UP FOR EVER, Platinum Sponsors TEMPTU and Crown Brush, Silver Sponsors Frends Beauty and NYX Professional Makeup, Supporting Sponsors MustaeV and Smashbox, and Contributing Sponsors Pinnacle Cosmetics and GLAMCOR. The Makeup Show LA will be held on Saturday, November 4th, 2017 from 9 AM to 5 PM and on Sunday November 5th, 2017 from 9 AM to 6 PM at the California Market Center, 110 E. 9th St. LA. Tickets are available online and can be purchased at http://www.themakeupshow.com/la/tickets. If you have plans to attend The Makeup Show LA, please let me know so I can say hello! If not, be sure to follow me on social media as I share details from the show next weekend. Until next time, dear readers, I hope you enjoy the weekend! I'm looking forward to your coverage! I saw snippets of the makeup from last year and wow! My sister sells make up. I will have to send her your link so she can follow along. This looks like a great source! That’s is awesome! I love all things makeup and fashion! I will be sure to check on your updates! I would love to attend an event like this! The stories and speakers sound fascinating. I'm sure this is an incredible event to attend! What an event for sure. The knowledge to be gleaned is endless!! This show sounds like it's going to be fascinating. Thanks for the info. Sounds very interesting and great event to attend. What an event to attend! I hope to see the posts soon. With all this professionals as the speakers, it definitely would be a great event looking for to more updates. this would be such a fun event to go to! i wish i can go! This event sounds great and the key note speakers inspirational. I hope you and all those attending have an incredible time! I love experimenting with makeup and would probably enjoy a show such as this. Sounds like a good one. Have a great time! I love makeup and fashion. This sounds great and what a line up.